The more we learn about science and ingredients that we, for a long time, collectively saw as advancements, the more we seem to move back to the basics. This applies to things like food (i.e., the Paleo diet and ancestral health movement), but it also applies to our personal care and beauty products, which means - oddly enough - that it applies to our armpits. Many deodorants and antiperspirants contain ingredients that stink - not literally, of course, or no one would use them, but somewhat figuratively - from a health standpoint. Some are so harmful that studies list them as carcinogenic! Enter natural deodorants, and a potential parade of weeks at events apologizing and feeling self-conscious, telling your friends “I’m sorry, I’m trying out this new natural deodorant, and apparently, this one isn’t a winner!” I know I’ve been there, which is rough, especially if you either are into fitness or fashion/beauty, and I’m into both! Some deodorants are so harmful that studies list them as carcinogenic! Before I share a few that are tried and true, let me first make sure that we’re setting reasonable expectations for these products. 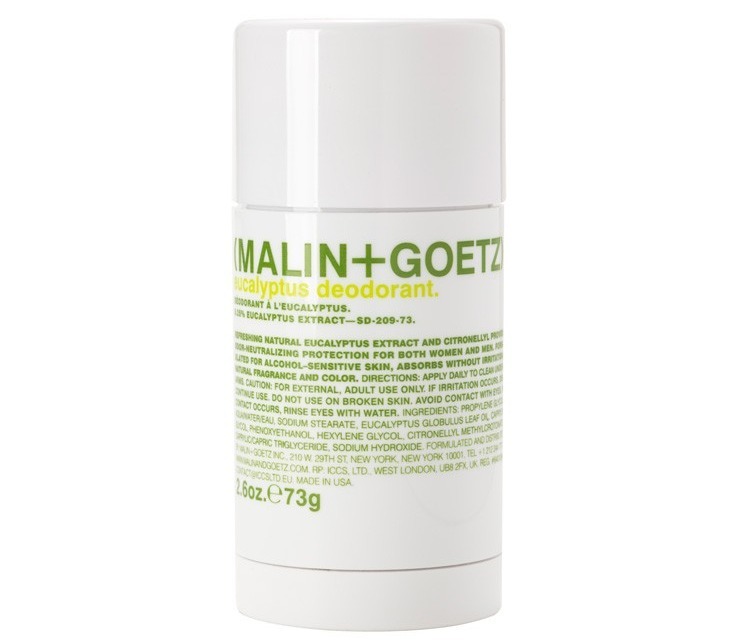 One of the reasons that natural deodorants are healthier than their chemical-filled counterparts is that they are deodorants only, and not antiperspirants. The bad news here is that you will still sweat (which is natural and good for your body), but the good news is that if you find the right kind, it should stop the bacteria in your sweat and armpits from creating a foul smell, and create a good one instead! A couple of interesting things I’ve learned in my natural deodorant search are that our sweat itself doesn’t smell bad (which sort of makes sense if you’ve ever smelled a different part of your body when you’re really sweaty), but rather the bacteria that interacts with the moisture does! Another is that it’s the metals in our deodorants and antiperspirants that cause the yellow stains in the armpits of white shirts, not our healthy sweat - so that’s another benefit of switching to natural, as long as you don’t mind a little moisture from time to time! Assuming you’d trade a little dampness in your armpits for cancer and ruined shirts (at least most of the time), you may want first to know that you may still get those yellow stains for a while. Sometimes, the aluminum and metals linger and take some time to work their way out of our systems. That’s where the Sway Detox System comes in. It’s a 2-3 step process to wean your armpits off conventional deodorants toward a healthier alternative. The first step is a masque you wear pre-shower, and after you rinse, there’s a liquid that includes organic apple cider vinegar (what doesn’t ACV do? ), essential oils, and other healthy ingredients that balance your pH. The final step is optional - a powder that can soak up some of that moisture! 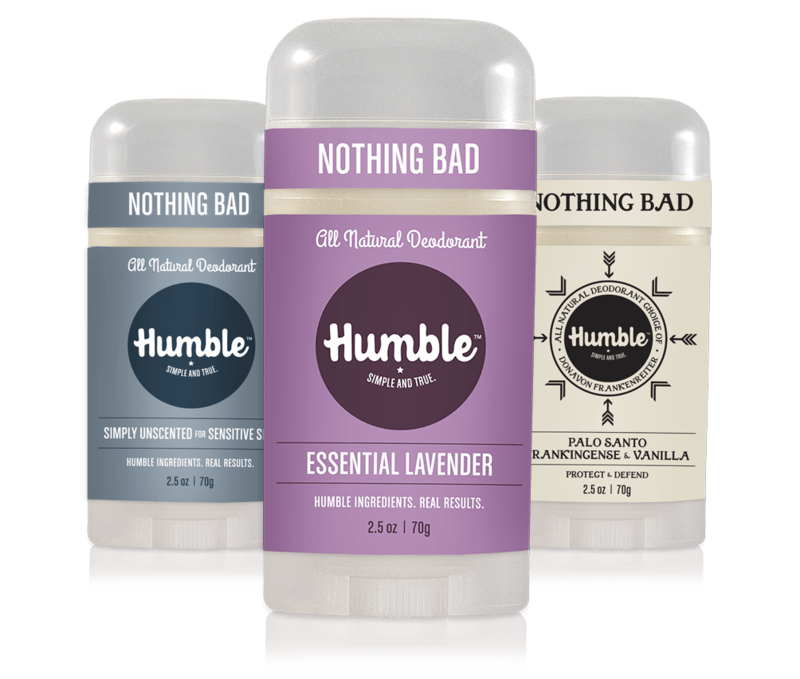 My all-time favorite, which is brand new to me, is Humble! It must be hard for them to be humble when they make such a great deodorant. Their brand is unisex, and they smell great! My husband says this is the only kind that lasts all day, and I agree! The Bergamot Ginger scent is so refreshing, which helps wake me up during my 6 am gym sessions, and like the label says, there’s “nothing bad” in them! I strongly recommend them! I have a tendency to apply a little too much (I think out of habit from so many other experiments not working), which leads to chunks, which I think are cornstarch), but I think if you get the amount right, you’re in good shape! My second favorite can now be easily accessed at Sephora, which is a nice plus! 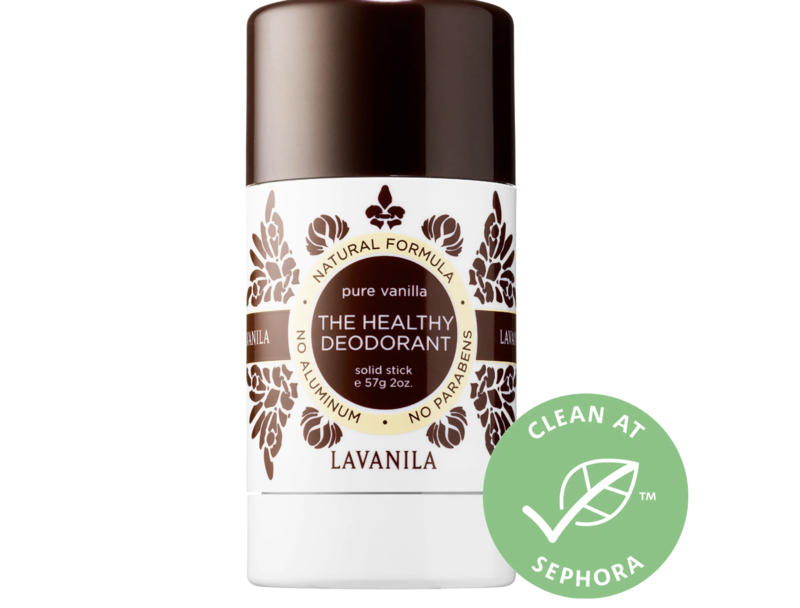 It’s LaVanila (and calls itself “The Healthy Deodorant”), and I love the lavender scent! This was one of the first natural deodorants I’ve tried because I bought it when it was sold at Whole Foods. I’ve branched out since, but planned to go back - until I found Humble! If a Sephora is more accessible than ordering Humble online (unless you see it at a store in your area), then I think this is a great second choice! It has won many awards, too, if that helps you decide! My honorable mention is a unisex brand that marries science with nature, and it’s a cult favorite from the brand Malin + Goetz. I love the brand and their scents, but find that I need to reapply this one more often than Humble, or than a conventional deodorant. One bonus is that a stick lasts FOREVER, so you get your money’s worth! My current stick, which I’ve had more than a year, is going into my glove compartment for emergencies! Everyone’s body chemistry is different, but regardless of which of these (or other natural varieties) work for you, I strongly urge you to try and find a good option without metals or dangerous chemicals. Yes, you may sweat - embrace it and remember, it’s healthy - and you’ll be healthier too, with a natural option like one of these!